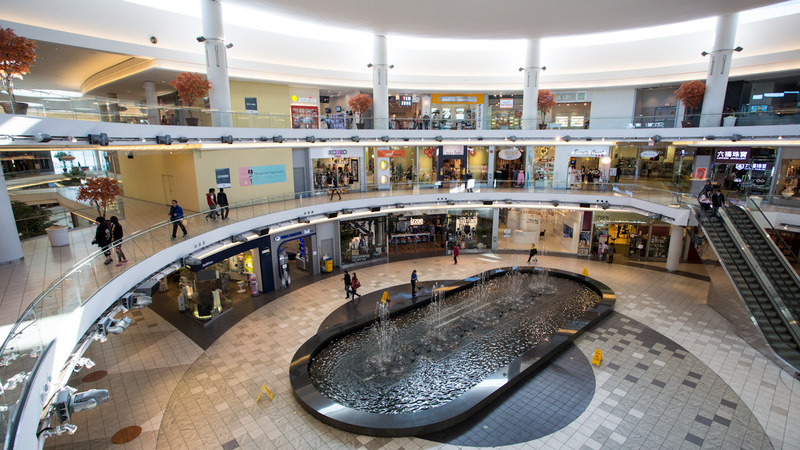 –This mall is connected to Holt Renfrew (luxury stores) and The Bay (department store). 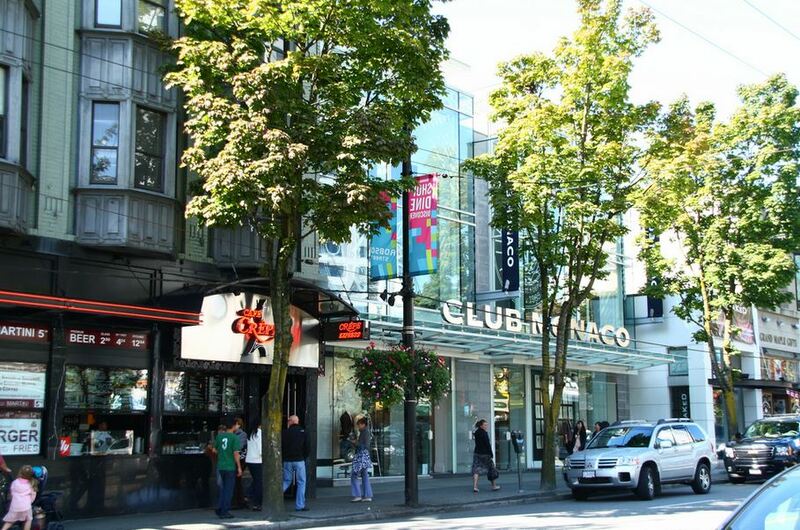 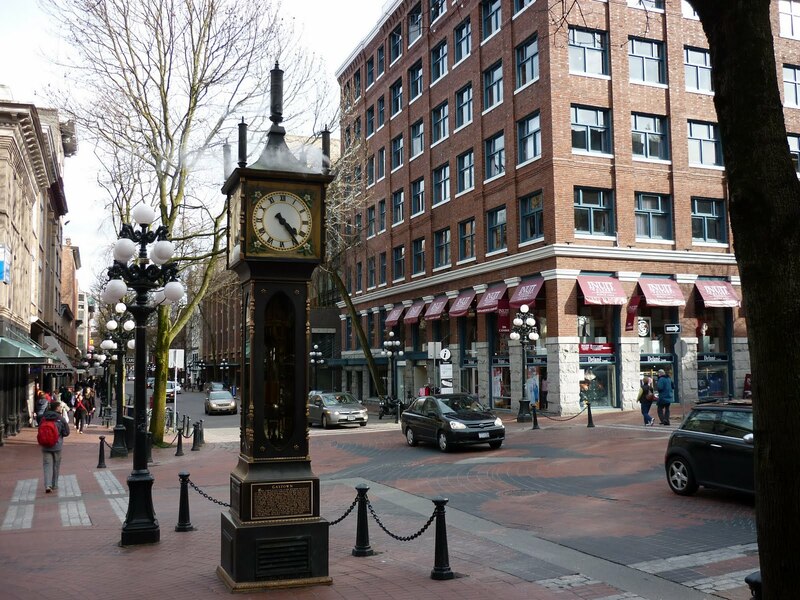 –You can find up-to-date fashion stores, restaurants, beauty stores and services stores in Robson Street. 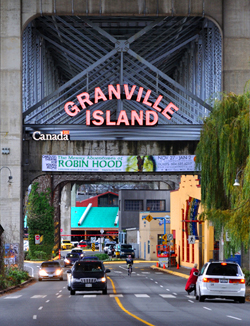 –Good place to find independent Vancouver fashion, First Nations Art and unique gifts. 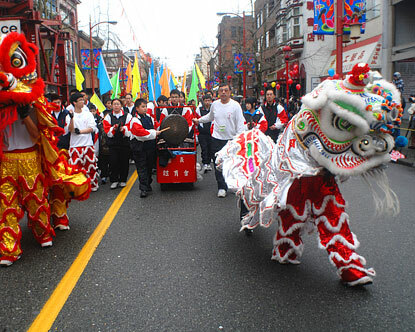 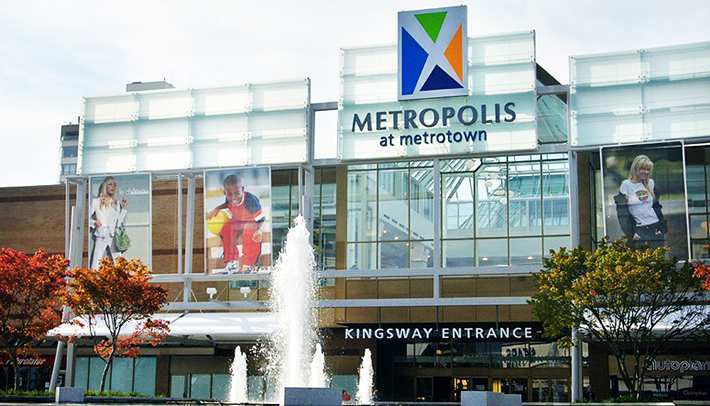 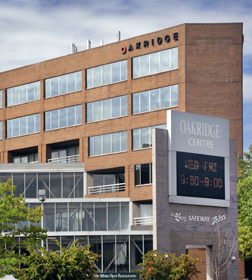 –Richmond’s largest Asian mall with over 100 stores, it also includes Chinese restaurants and a singing fountain. 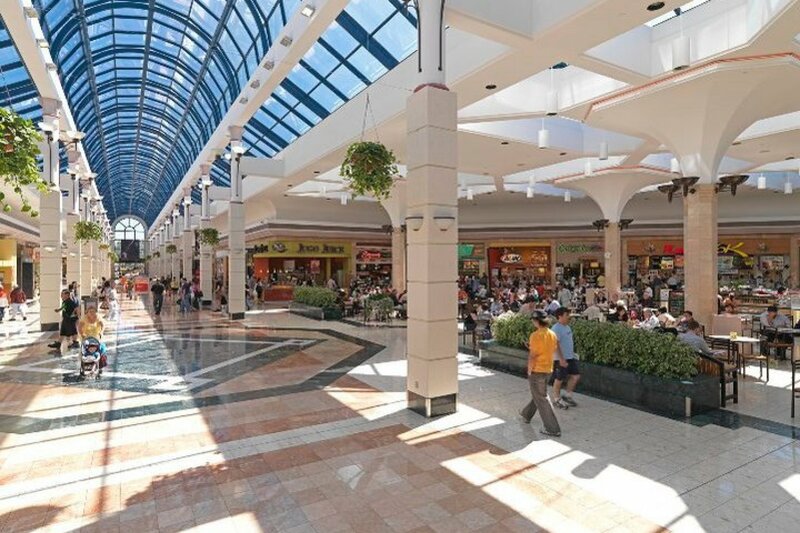 –The mall includes 250 stores with food court. 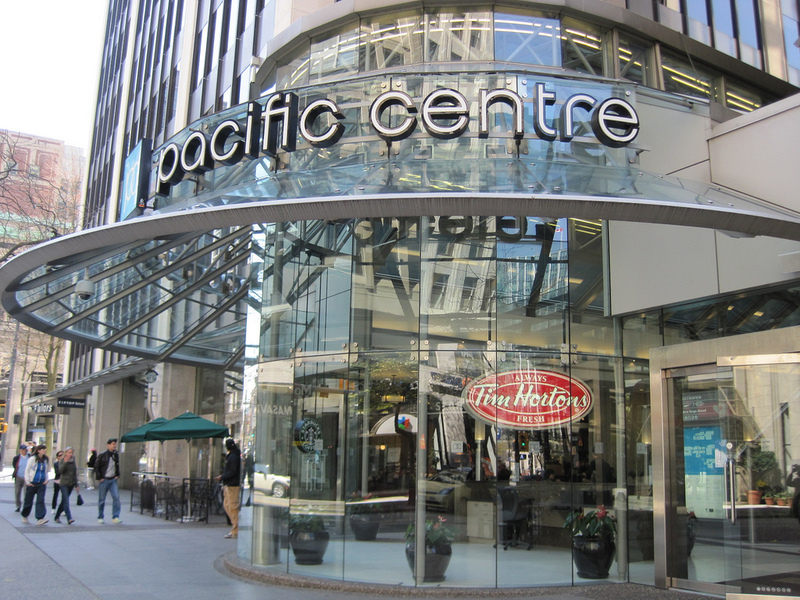 Price Range:Low to High, more for medium range.